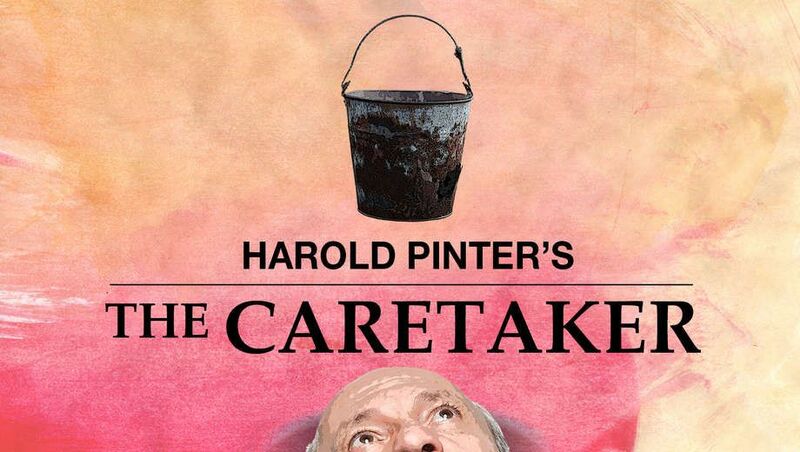 The Adrienne Arsht Center for the Performing Arts presents “The Caretaker,” which explores concepts such as control, social class and the human condition through the story of two brothers. 7:30 p.m. The Adrienne Arsht Center for the Performing Arts, 1300 Biscayne Blvd., Miami. Details: (305) 949-6722 or http://www.arshtcenter.org/.